What are the depths of your Artisan mattresses? Thank you for your enquiry. The depth of our Artisan mattresses is 12 inches – 30 cm with the exception of the Artisan Bespoke 003 and the Artisan Sublime. The depth of these two mattresses is between 13 and 14 inches – 33 – 36 cm. 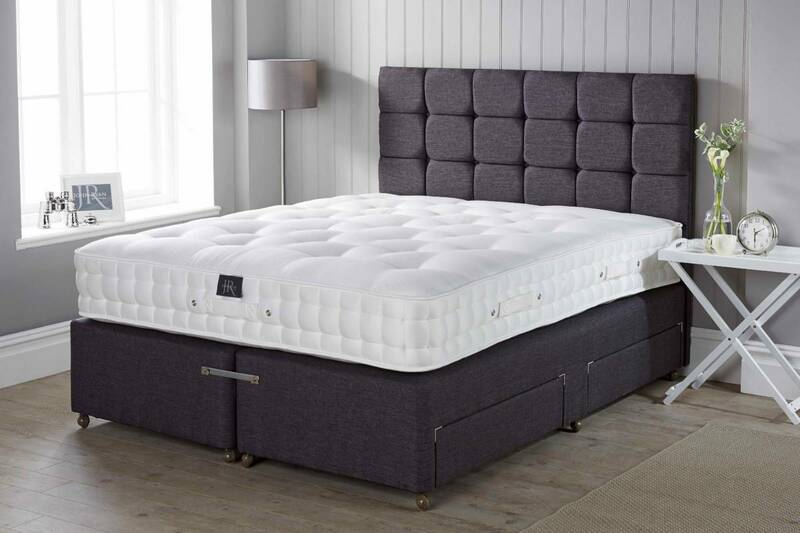 I hope this is helpful and if you would like any further information or would like to discuss the suitability of any of our mattresses please do not hesitate to contact the office on 0161 437 4419.